Can a Landlord force Tenants to Use Preferred Carpet Cleaning Service? 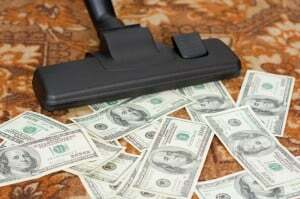 Home · Property Management · Latest News : Can Landlord Force Tenants to Use Preferred Carpet Cleaning Service? Can Landlord Force Tenants to Use Preferred Carpet Cleaning Service? There are a number of reasons why a landlord would want the require tenants to use a preferred carpet cleaning service. For one thing, the landlord has a chance to check out the vendor in advance to determine if the business is reputable, if they do good work, and if the workers are safe to bring into the rental building. Another benefit is that when the tenant is gone, they are gone. It is the landlord who has to deal with any aftermath of poor service. If the work is warranted, and spots come back, the landlord can bring the service back in to fix it. But tenants grumble about preferred vendors, in large part because they fear the vendor isn’t the cheapest alternative out there. If the decision is left to the tenants, they may prefer to use a rented steam cleaner and do the work themselves. Some question the legality of a preferred vendor. And in some cases, they could be right. In order to use a preferred vendor, it is important to include that requirement in the lease agreement so that the tenant is on notice before they sign. Listing a specific vendor can be a little tricky. What if the vendor goes out of business? What if they are not available when the tenant needs them? Does that mean the tenant cannot have the carpets cleaned? The lease should provide clear guidance and cover contingencies. It is best to use a preferred vendor who offers a volume discount to the tenants. It may be risky for a landlord to choose a more expensive service as the preferred vendor. The most likely grounds for dispute will be a tenant who cleans the carpet, but does not pay to use the preferred vendor. The tenant may be able to demonstrate that they complied with the spirit of the lease, and in many cases, that they complied with the local landlord tenant laws. 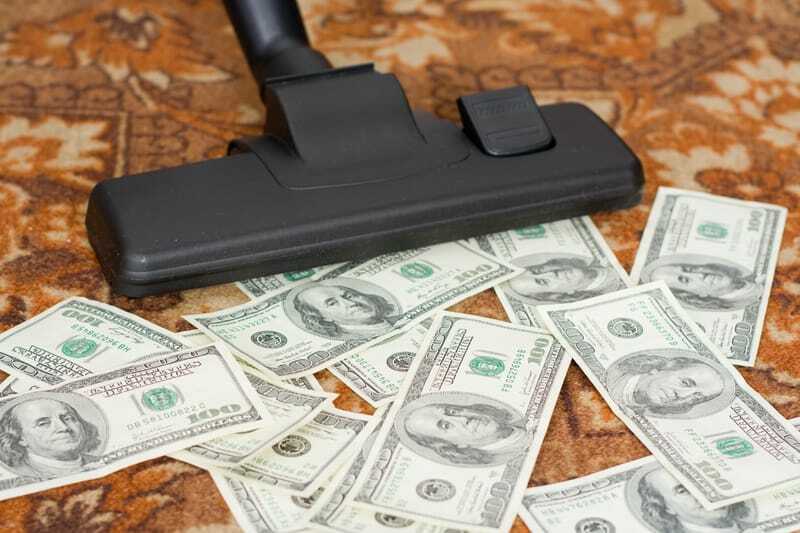 If the landlord tries to enforce the more restrictive lease provision, they may have to show why one cleaning method is better than the other. They also may have to show that they routinely use the preferred vendor for other units. A landlord may be able to avoid disputes by staying in contact with the tenant at move-out to work out any kinks, like a preferred vendor who can’t meet the schedule, or is charging too much.